People often believe that snacking is not a healthy thing. 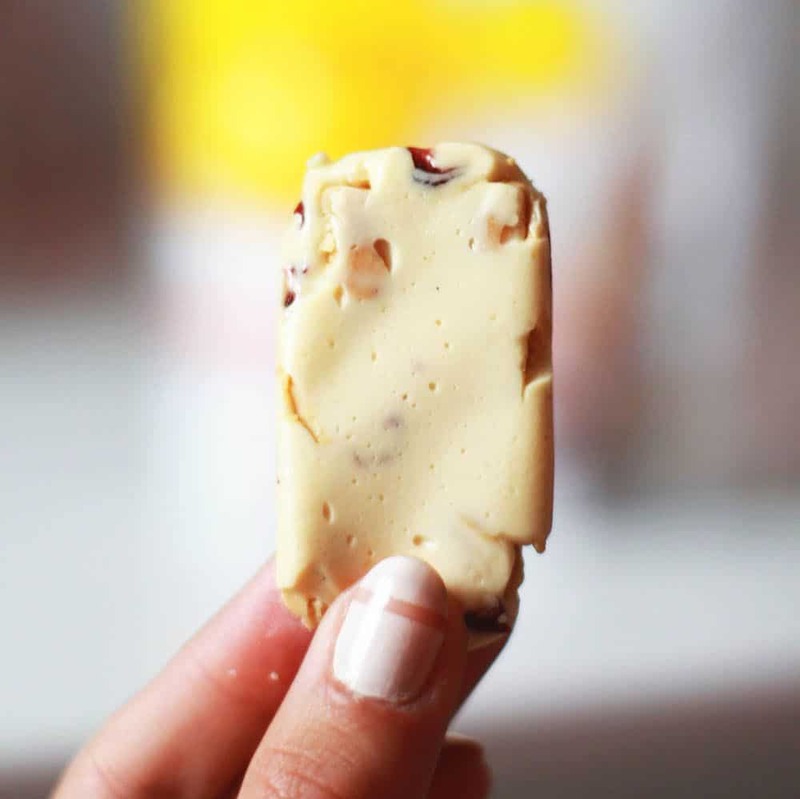 They often link it to weight gain, when actually snacking can be a perfectly healthy thing. And not only you can snack without fear of getting fat, but if done right snacking itself can provide many healthy benefits, help you lose weight, get fit and improve your fitness performance. We often think of snacking as an unhealthy habit, probably because the snacks we’re used to see in the markets are basically junk food. Fortunately nowadays there’re plenty of healthy options for clean and balanced snacks, and I’m just about to show you a list of them. This time, I’m giving you ready to buy snacks, you don’t have to cook or prep them. These healthy options I have for you today are a part of my all time favorite subscription package called Fit Snack. Imagine snacking all day and getting fit at the same time. Well, I couldn’t believe in that the first time I ran in to Fit Snack either, but yes they do exist. And they make snacking so easy, delicious yet healthy. Their snacks are packed with protein, they taste amazing, and the best thing is that each month you get different kinds of snacks, introducing you to plenty of healthy brands you can order snacks from later on. So, let’s not waist a minute longer and head on to the best snacks for weight loss! 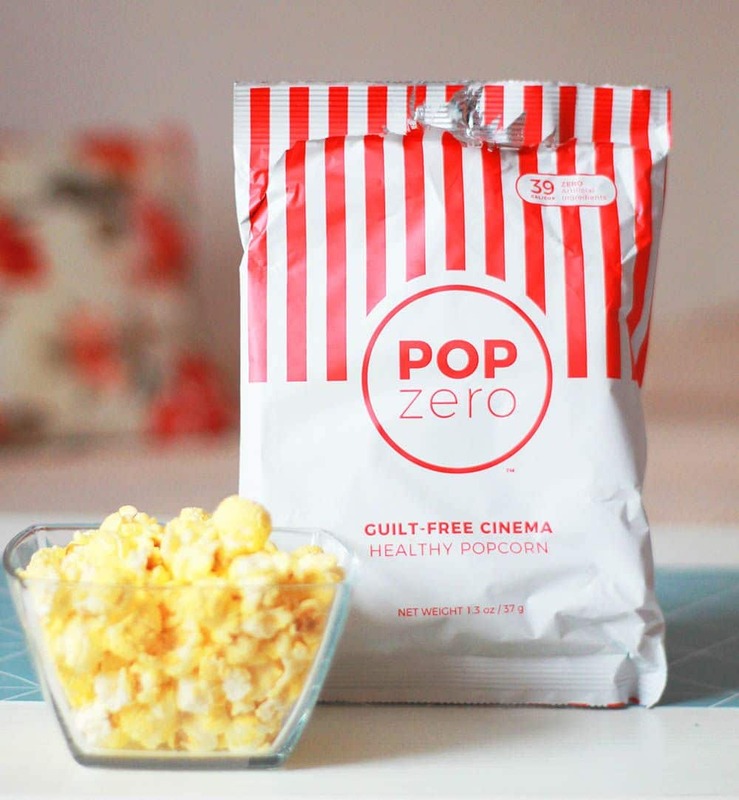 The first thing that caught my eye was Pop Zero, the guilt-free cinema healthy popcorn. 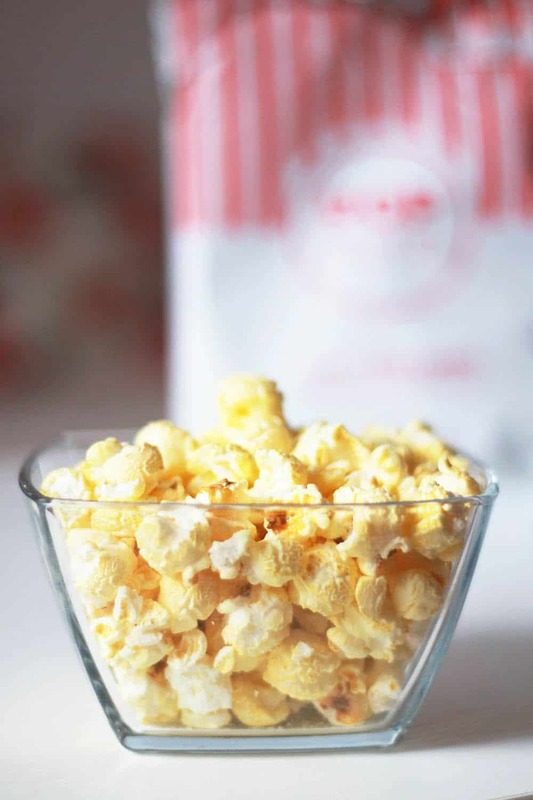 There’re mixed opinions about popcorn in the world of nutrition, and I personally avoid them since they’re loaded with carbs and unhealthy fats. So, these popcorn contain no artificial foods, sweeteners, or added sugar, in fact they’re made out of Algae flour, so they are low in carbohydrates too. Plus, they are made using healthy, monosaturated fats, and are the only popcorn with 0g saturated fats and 0g trans fats per serving. They’re just what every fit girl wants to get out of a snack. So, ladies let’s snack on! 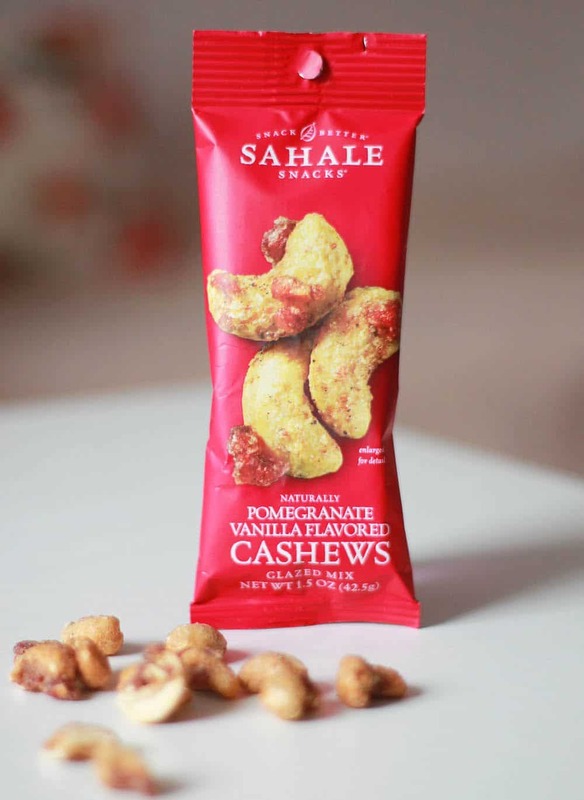 I love cashews, but this is heaven wrapped in vanilla! Seriously, they taste freaking delicious. These guys made snacks using rich fragrant Madagascar vanilla, grinding the whole bean creating creamy vanilla flavor. 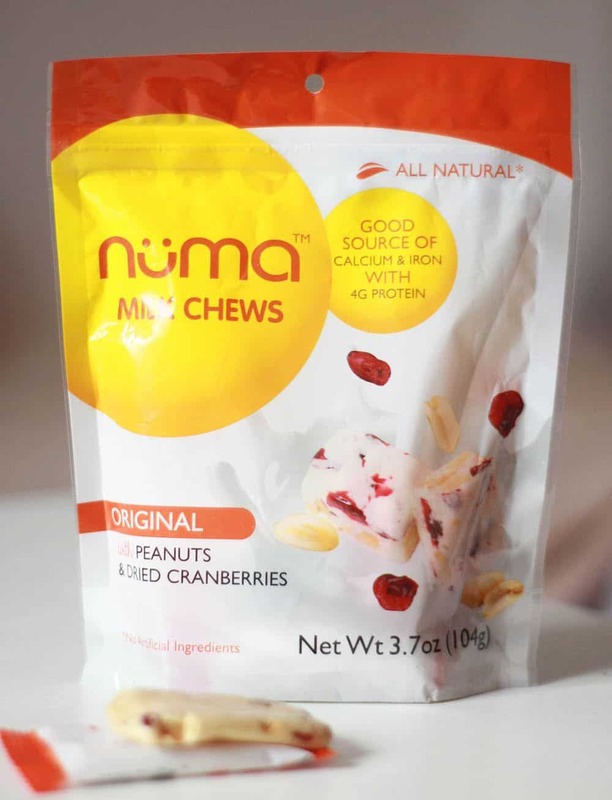 Then, they pair it with tart pomegranate flavored apples and whole dry roasted cashews. Used it before my run the other day and they gave me the clean energy I needed to run my 7k for the day. These (edamame) are an excellent source of protein. 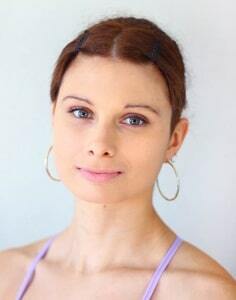 In my nutrition plan, I’m talking about their importance in the diet, especially for vegans and vegetarians. 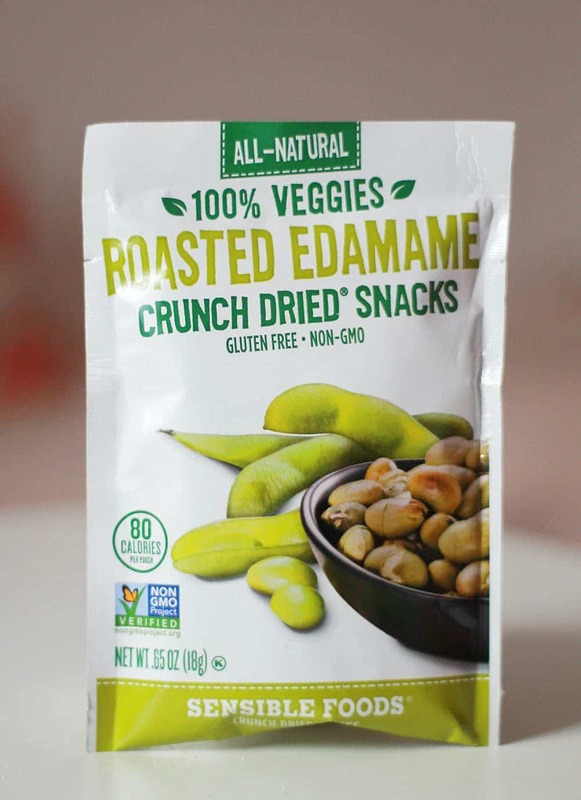 And this pack is loaded with proteins, healthy fats and fibers, since this package contains 100% Edamame beans, lightly salted and perfectly roasted to ensure you get a delightful snacking experience. They’re the perfect choice to satisfy your snack cravings, yet loaded up with the nutrients needed to get healthy and fit. Edamame beans are perfect for a late night snack, especially after working out. 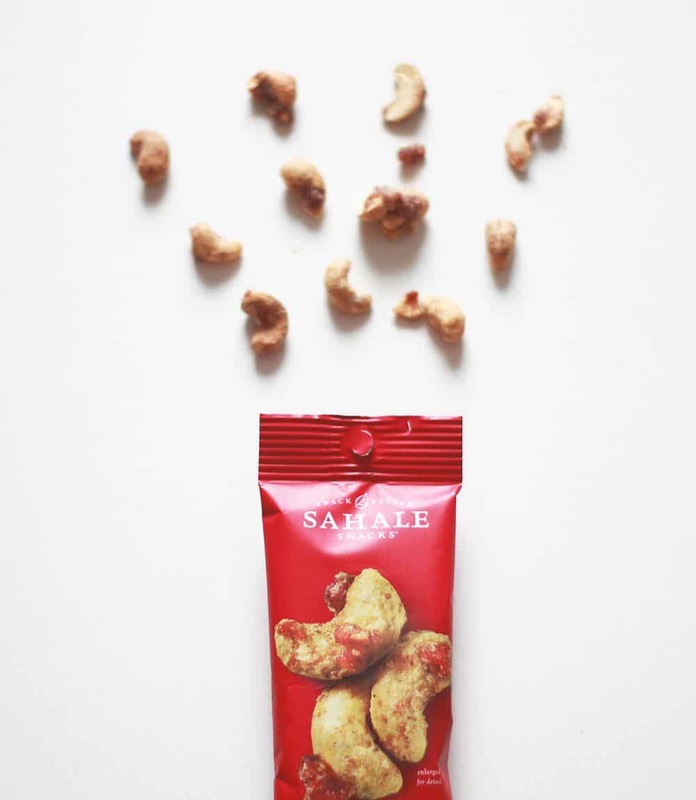 Light and crunchy, yet so healthy – they make the perfect fit snack! 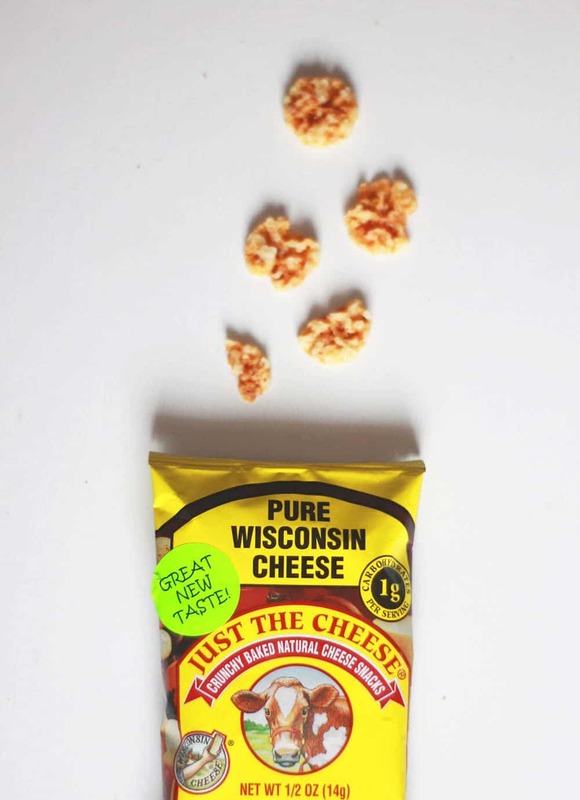 And to have cheddar as a snack, all crunchy and tasty – that’s priceless! These taste amazing, yet they have 1g of carbs per serving and 5g of protein which is amazing! However they get most of their calories out of fats, the total fats are 6.5g with 0g trans fats and 3.5g saturated fats. They make the perfect snack if you’re a cheese lover, and they will satisfy your cravings in a matter of seconds. Now this is what I call a healthy snack dessert. These milk chews are AMAZING, and believe me you’ve never had a milk like this before. They’re basically real food healthy snacks made out of the best ingredients, without sacrificing deliciousness. These milk chews contain various natural ingredients, essential vitamins as well as healthy balanced carbs and fats to keep you going , especially pre-workout. I’m by any means not a energy drink fan, but if you just can’t live without these kinds of drinks then I warmly suggest to change up your diet coke or anything else you prefer, to real and healthy energy drinks. 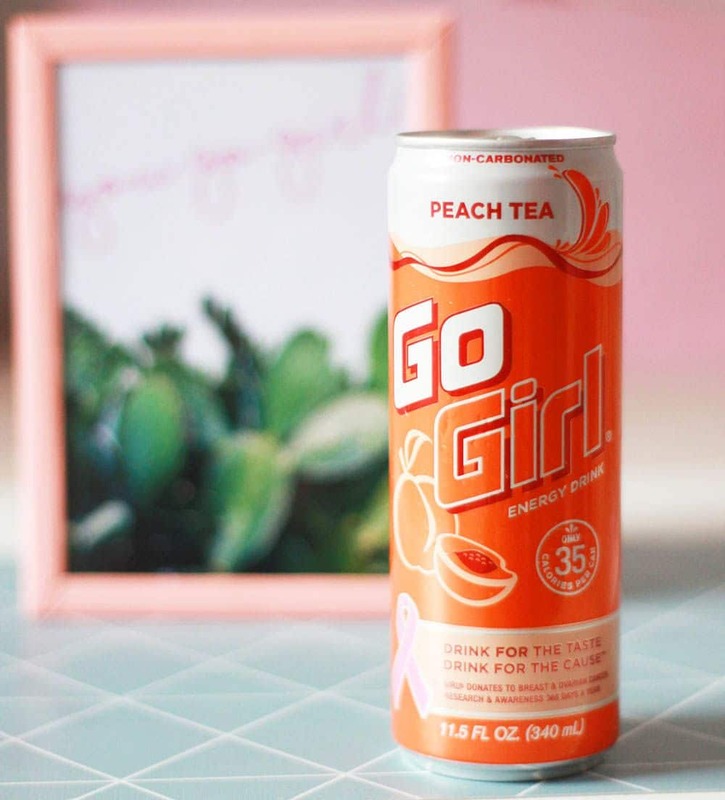 This Go Girl energy drink I got in my Fit Snack package has only 35 calories per can, with about 8g of sugar and will give you the right energy you need for your upcoming workout. It’s sweetened with agave which is one of the best sweeteners, it’s non-carbonated and contains Yerba Mate tea and vitamin B. It tastes great, has a peachy taste and my favorite thing about it – they donate to breast and ovarian cancer research and awareness. Okay, I know what you think: tea is not a snack! No it’s not, but teas have the power to tell you the truth if you are really craving for snacks or you’re just bored. Plus, if you want to maintain a healthy life, tea is the one thing that should be on your daily menu. By changing your juices, sport drinks and other kinds of beverages with tea, you’ll make sure to fuel yourself with pure healthy potion instead of empty calories. I drink teas on daily basis and this tea I got in my Fit Snack Package inspired me to share some pretty interesting facts. Drinking tea can help you control your appetite and give you the answer if you’re really hungry or not. Try it out the next time you crave for something and you have no healthy snack to reach out to. 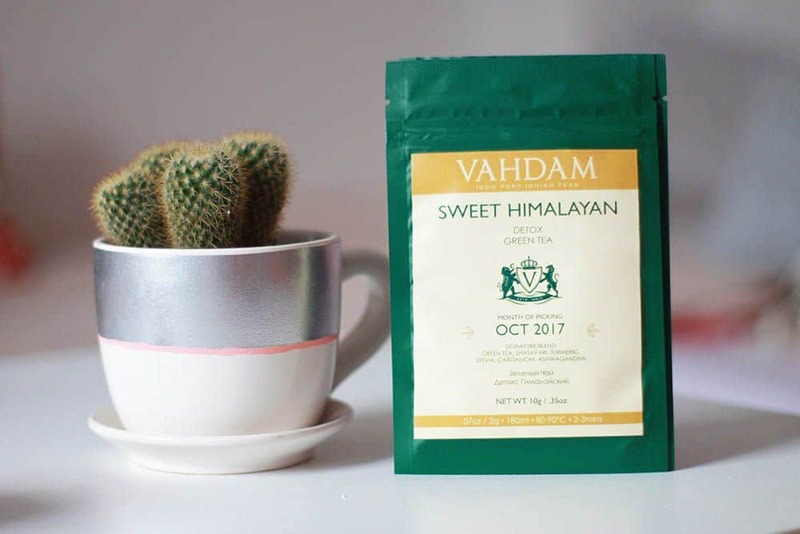 And the Vadham Teas are processed, cleaned and packed in India to ensure each cup is fresh and loaded with anti-oxidants. I hope you like my box of Fit Snacks. 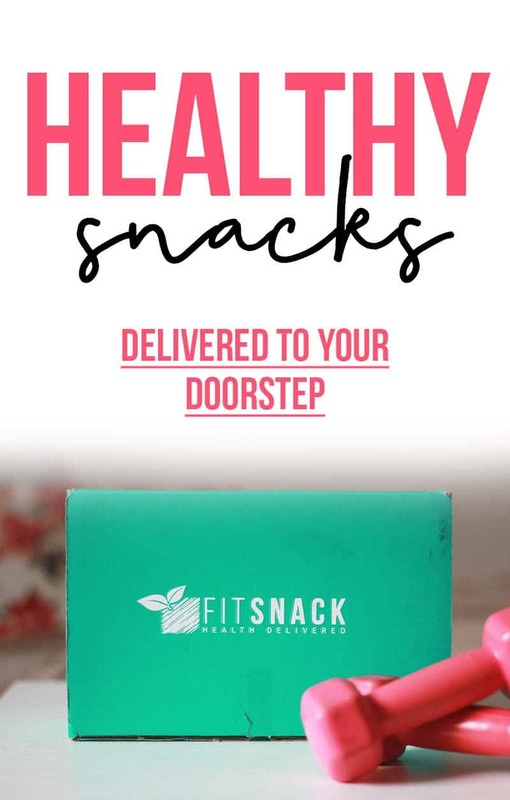 And these yummy and delicious healthy snacks will help you get fit, and they are delivered to your doorstep, isn’t that great. You can subscribe to get a box like this here, and each month you’ll get to know different kinds of snacks and get to know different kinds of brands to see if they fit in your health and taste standards. I’ve learned about so many healthy options and just love getting my Fit Snack box over and over again. If you like this, don’t forget to share it with your friends!